Blossoms have created a massive stir in such a short time, already being hailed by many in the music press as the new sound for 2016. Their psych pop and gorgeous vocal melodies lend themselves well to creating something truly magical. With massive ambitions and the swagger to match, they look set to make good on their promise of greatness through songs that sing of adoration and anguish. They have already announced dates for later in the year. They headline Nottingham’s Rock City and O2 Academy Bristol during December 2018. Blossoms tickets are currently available through Gigantic - book yours before they are gone! 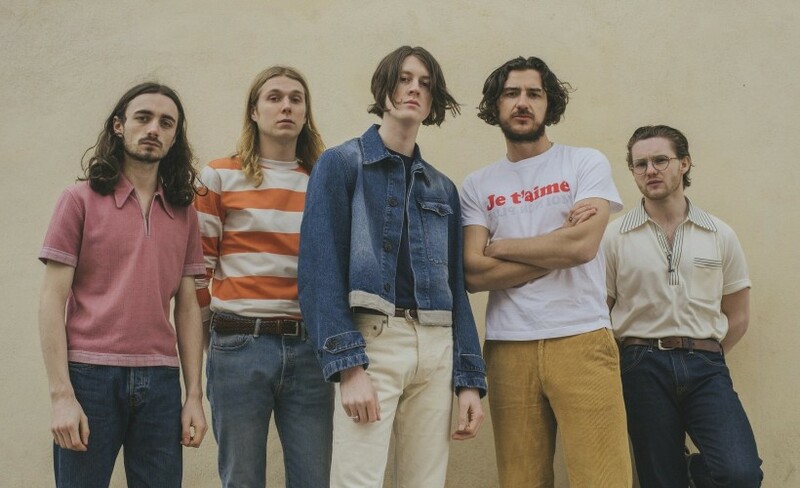 The band includes drummer Joe Donovan, lead guitarist Josh Dewhurst, Tom Ogden providing lead vocals while Myles Kellock is on keys and backing vocalist Charlie Salt plays bass. The alt psyche band have already released some truly stand out singles including Blow and Charlemagne. Their first entry into the UK Vinyl chart came with their single Cut Me And I’ll Bleed hitting #7. Their eponymously titled debut album was one of this year’s biggest hits upon its release in the summer of 2016. It was produced by The Corals singer/guitarist James Skelly and shot straight to #1 in the UK Album Chart. It was followed two years later by their superb second album Cool Like You which also enjoyed both critical and commercial success when it broke the Top 5. Blossoms concert tickets are highly sought and as they are limited we do urge you to book now to avoid any disappointment. Always make Gigantic your first choice for the very best selection in essential gig tickets.